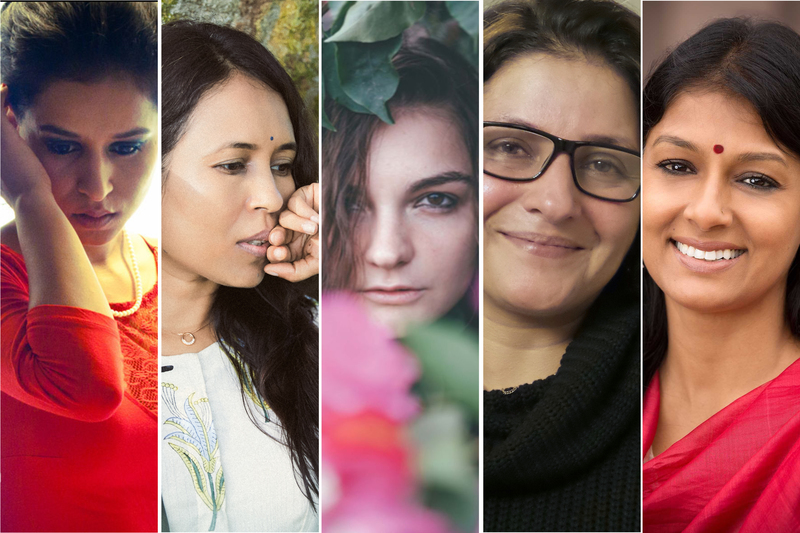 Tillotama Shome, Rima Das, Leena Yadav, Dar Gai, Nandita Das ... these inspiring names presage a scintillating year ahead for women in cinema. Tillotama being on the international jury of the Macau Festival marks the latest honour coming the way of women actors from India. She serves in this august capacity alongside the legendary Chinese Chen Kaige as president, Mabel Cheung (Hong Kong), Paul Currie (Australia), and Danis Tanovic (Bosnia). 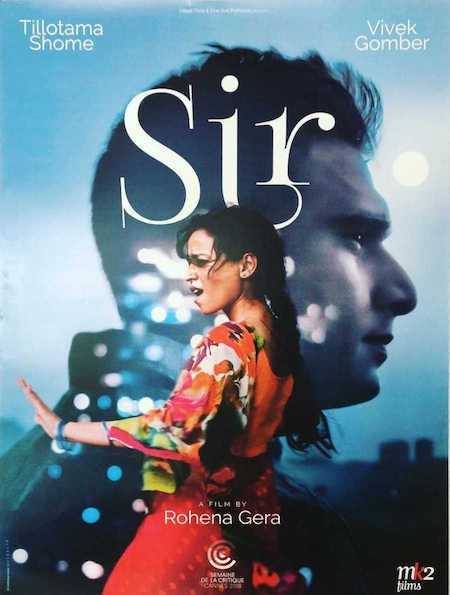 The consummate actor was present in Cannes mid-May this year for Rohena Gera’s Sir, the international film she starred in, which won a special award in the Critics Week section where it screened. She shines in the film as a young, recently-widowed servant girl who leaves her village to work in a plush, high-rise apartment for an eligible and lonely bachelor (played by Vivek Gomber). Once again, she gives a heartfelt, appealing performance. Her film career has demonstrated what a special presence and flair she has on screen, which was so well demonstrated as a gawky housemaid almost 17 years ago in Mira Nair’s Monsoon Wedding, and more recently, in A Death in Gunj (2016) and The Song of Scorpions (2017). And now, here she is on the jury judging other film professionals, including actors, as a jury member in a prestigious festival. Her third film Bulbul Can Sing won the 20th MAMI’s top honour, its India Gold competition’s Golden Gateway Award, as did her celebrated second film, Village Rockstars last year. 'Bulbul’ a coming-of-age drama set in rural Assam presents a gentle yet fervent tale of adolescent love and identity, with strong performances and candid understanding. Rima’s meteoric rise to world fame is phenomenal. ‘Village Rockstars’ rocketed her to over 50 world festivals, won her innumerable awards, and is now India’s nomination for the Oscars, for which she is collecting funds for the required heavy promotion in Hollywood. This soft-spoken but entirely self-confident filmmaker from Assam is now India’s most well-known film personality on the international film scene. Director, producer, screenwriter, editor Leena started in television before making feature films her stronghold. She has directed and scripted four feature films Shabd (2005), Teen Patti (2010), Parched (2015) and Rajma Chawal (2018). After the immense appreciation of Parched at the 2015 Toronto International Film Festival and its subsequent roller-coaster festival run, Leena’s appeal to the international market has led her to be in demand abroad for her future projects. Rajma Chawal, acquired by Netflix for a worldwide release on November 30, had five screenings at the 2018 MAMI festival to packed audiences who were visibly stirred by the film. The film is on a technologically challenged father and his bungled efforts to connect with his non-communicative son who lives with him. Ukranian writer-director-actor Dar, now settled in India, has established herself as an unusual director with a penchant for stories that are both real and surreal in their blend of inbuilt optimism tinctured with the unavoidable lapses of life. The two films she has made so far Teen Aur Aadha (Three and a Half) and Namdev Bhau in Search of Silence (a runaway hit at Mumbai’s recent MAMI festival, and Busan and BFI London before), produced by that rarity, the ever supportive producer, Dheer Momaya. They represent a team whose work evokes interest and needs to be followed. 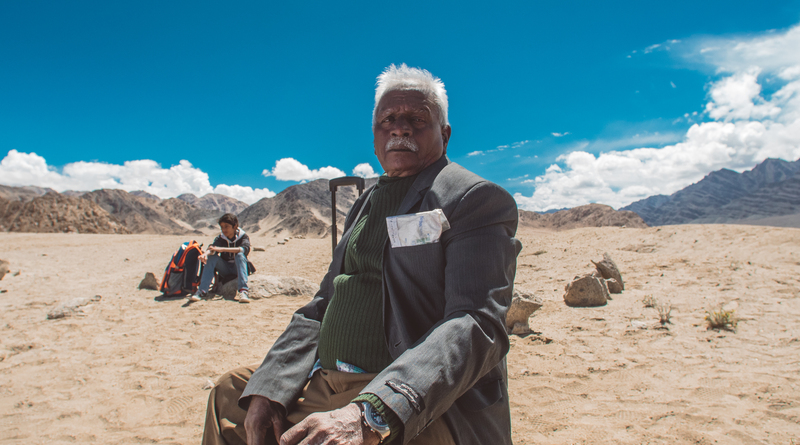 ‘Namdev’ is on the journey of an elderly driver who goes silent and sets out in search of Silent Valley, tired of noisy, obstreperous Mumbai. Last but emphatically in the lead, Nandita has proved over the years that she is a person of multiple interests and talents. Actor (both stage and screen), writer, director, activist, and the only Indian woman film professional to serve twice on Cannes’s international film juries (Cinefondation & Short Films in 2013 and feature films in 2005). 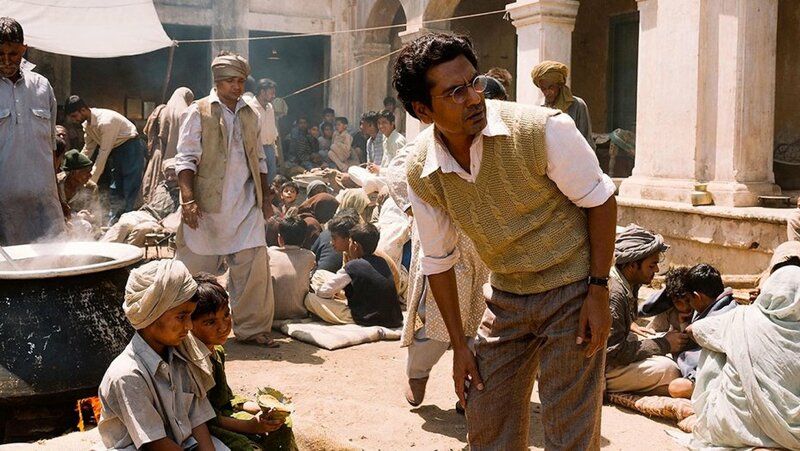 Her most recent and most appreciated work, Manto got its head start at Cannes and has been in demand ever since at world festivals. The film is an engrossing tale of two emerging nations, two faltering cities and one man who tries to make sense of it all.